Thank you for considering French American School of Princeton. 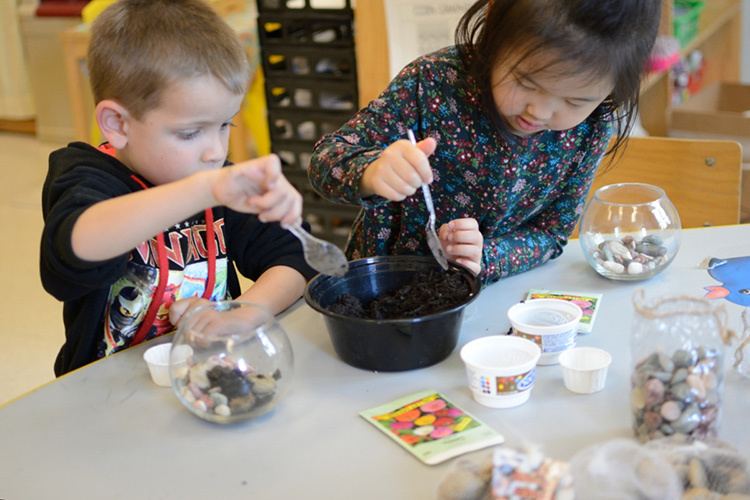 We are happy to talk with any family interested in Preschool through Grade 8 student admission. We encourage you to start the process by visiting us, either by attending one of our Admissions events or scheduling an individual school visit. We are now accepting applications for 2019-20 school year. If you are interested in enrolling your child(ren), please follow the steps outlined below. Submit an application: Our application process is straightforward and easy to follow. FASP uses an online application system which allows you to create, submit and track your application status. Through the system, you can also upload required documents, and request teacher evaluations and pay the application fee. Pool of applicants: you may submit your application for the upcoming academic school year starting November 1st through February 28th. Please submit and return all documents before the deadline to ensure consideration of your application. Applications for admission are accepted throughout the year, but those received after the deadline will be reviewed on a space-available basis. 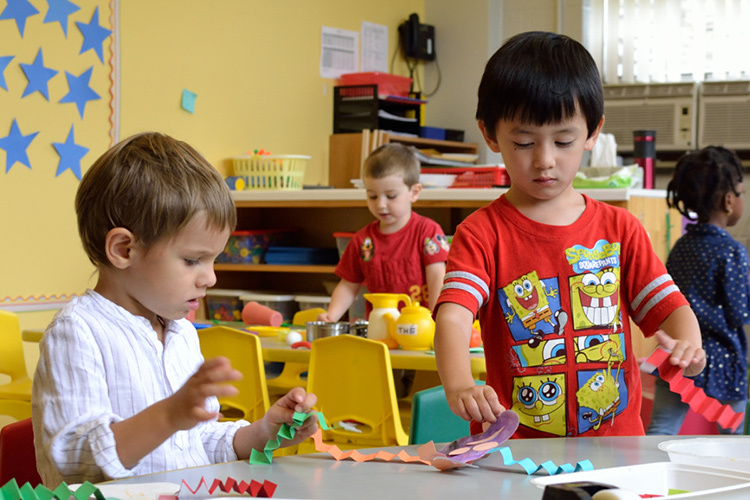 Admission requirements: children entering Preschool must be three years old by December 31 of the current school year and must be toilet-trained. 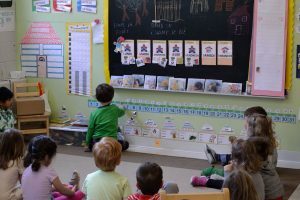 There is no language competency requirement in French for admission from Preschool to Kindergarten. However, students attending a non-French school applying to Elementary and Middle School grades will have to take a language proficiency test prior to admission. Admission and class placement will be made upon meeting the child and his/her family and review of his/her academic records. Enrollment: Once your child has been offered admission to FASP, you will be sent a formal acceptance letter, along with enrollment materials. Families will be expected to respond to an offer of admission within two weeks. Parents of students accepted after March 30 will be asked to respond within one week. Re-enrollment: If your child is currently attending our school, we will send you a re-enrollment packet mid-February for the next school year. You will have two weeks to return the re-enrollment agreement.